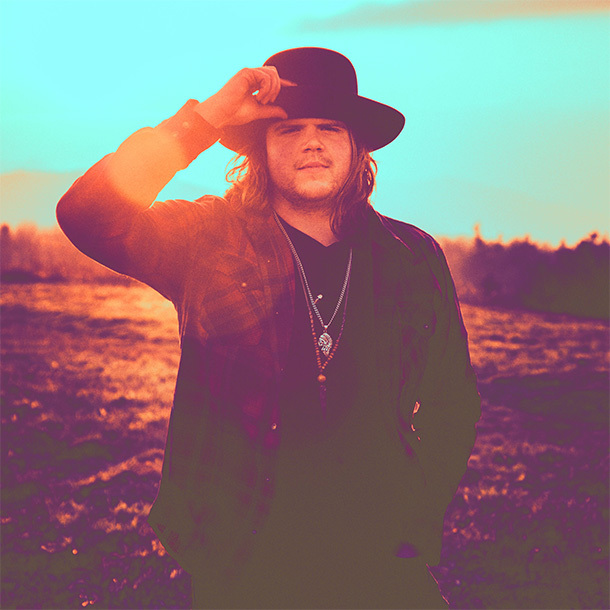 American Idol Season 13 winner Caleb Johnson and The Ramblin’ Saints have released a music video for “Solid Gold.” The track is off the upcoming album, Born From Southern Ground. “Solid Gold” was co-written by Jay Buchanan of Rival Sons and Blair Daily. Caleb you are s breath of fresh air and are proving everyday that you have the ability to work with many great musicians and can vocally hold your own. Can’t wait to see who you are working with next! Keep reaching for the stars and don’t mess this great opportunity up. Temptation will get stronger and i want to see you be the success you were meant for!